The contest ran from November 18, 2016 through January 20, 2017. The winner of the grand prize, an iPad, grew up in Burtonsville and teaches science at a Montgomery County Public School. 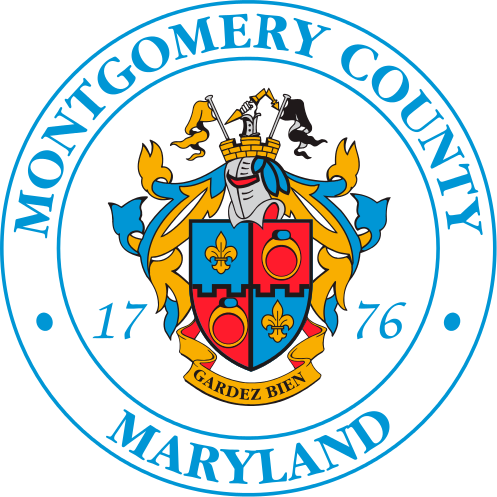 BRT will provide a new, innovative transit option in Montgomery County that will feature frequent service making fewer stops than traditional bus systems; enhanced vehicles equipped with WiFi and USB ports; and comfortable stations with weather protection, pre-payment kiosks and real-time transit information. Along the BRT routes, community-friendly design elements will include improved pedestrian walkways, bike facilities and bikeshare stations. The first BRT line is expected to open in 2020 along the US 29 corridor from Burtonsville to downtown Silver Spring. Estimates forecast it will carry approximately 13,000 riders on its opening day. Montgomery County is also studying BRT lines along MD 355, MD 586 (Veirs Mill Road), as well as the Corridor Cities Transitway. MCDOT plans to continue its community outreach and public involvement efforts to help educate residents about the benefits of this new transportation option and encourage community involvement in the process of developing the BRT system. For more information, visit http://getonboardbrt.com/.